Do you have a dental emergency that needs immediate attention? Whether you require dental extractions, cure from tooth ache or any such dental fix, we are here to provide you emergency dentist care! Often times, problems such as infection, pain, tooth trauma or swelling call for immediate attention. Trauma to the mouth can result from falls, sports injuries, automobile collisions and violence. It is important to visit a dental expert immediately if faced with an oral trauma. Swelling on your face is also a serious oral emergency. Facial swelling can indicate cancer, infection, trauma, or cysts all of which need immediate attention. Tooth pain should never be ignored, as it can point toward a serious health problem like an infection. If left untreated, infections can become life-threatening. There are several kinds of toothaches, depending on the root cause. Our experts will determine the reason behind your pain and discuss your treatment choices. You can rest assured that your overall health are at the heart of every treatment..
How to handle oral trauma during a dental emergency? 1. Stay calm and expect some bleeding. Also, clean the area to identify the trauma correctly. •	In case the tooth is knocked out or mal-aligned, call us immediately to save your tooth from dying. •	Save any broken or chipped pieces. Rinse the mouth by using warm water. Also, rinse the broken pieces. In case of bleeding, press the area with a gauze for approximately 10 minutes or till the time bleeding stops. Just like all other services we offer, emergencies will be treated with upmost care to ensure the well-being of our patients. In addition, every effort will be made to accommodate the patient immediately to avoid continued discomfort and pain. 2. Our emergency dentist Baltimore Md have the experience and capability in treating oral emergencies like tooth pain and tooth trauma. 3. Most emergency rooms are poorly equipped to treat urgent dental problems, but our clinic is equipped with state of the art equipment and gadgets to make sure all kinds of problems can be dealt with. 4. Our doctors and dental team are experienced, friendly and well qualified. 5. 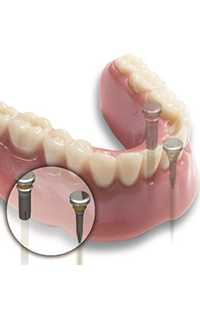 Our experts balance between using conservative dental techniques and new techniques. 6. We take out time to not only treat the present problem, but also the whole patient. You can remain rest assured that your needs are at the core of our treatment. 7. We help you make decisions based on a proper understanding of your treatment options and condition. Our clinic incorporates state of the art, modern technology with a conservative approach. The treatments are personalized to take care of every patient’s individual needs. Our aim is to practice with the caring philosophies that set us apart from the rest of the clinics. 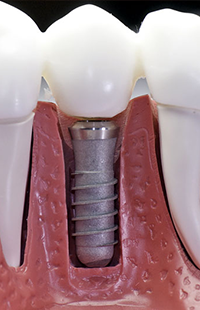 We make a lot of effort to implement the most proven and up-to-date technologies in our dental clinic. 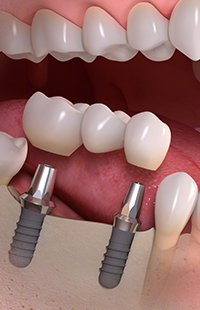 These comprise of high-speed rotary instruments, implants, dental lasers, tooth-colored filling materials, and the most modern whitening techniques. For more information on emergency dentist on Sunday call us today!